Update, 1730 UTC, 11/20/18: A commenter below points out that a search of the journal for retractions reveals 29 items. While we can’t be sure those are the same 29 papers, here they are. All but three were authored or co-authored by Antonio Orlandi, the now-former editor in chief of the journal. Wow, the lack of transparency around this is astounding. Hopefully they are just getting their ducks in a row before a thorough report is issued. I’m not so sure if we should be too surprised at the “lack of transparency”. I haven’t gone through the organization’s constitution, but it’s perhaps no different than some local organization. It’s just because of its size, we expect more from them. I wonder if it’s our fault for expecting too much? I don’t think there’s an international organization that is similar in standing that “competes” with it; that’s probably what’s needed to motivate better transparency. The PSPB Ops Manual offers a flowchart of their processes. I have never been involved with the running of the IEEE, but their approach in these cases appears to prioritise confidentiality and protecting the privacy of those involved over anything else. Use “Notice of Retraction X “Publication Title” IEEE Transactions on Electromagnetic Compatibility in IEEE Xplore and limit the search between 2017 and 2018, the search turned out 29 retractions. Then look for editors for these articles, we may get some clue. further explore found the their Editor-in-Chief, Dr. Antonio Orlandi, has been replaced with Dr. Tzong-Lin Wu. 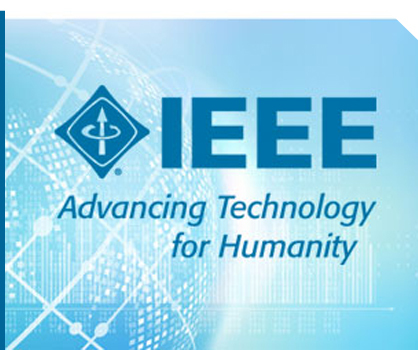 Four of the 29 articles are co-authored by the current President of the EMC Society of the IEEE. Is he going to resign?